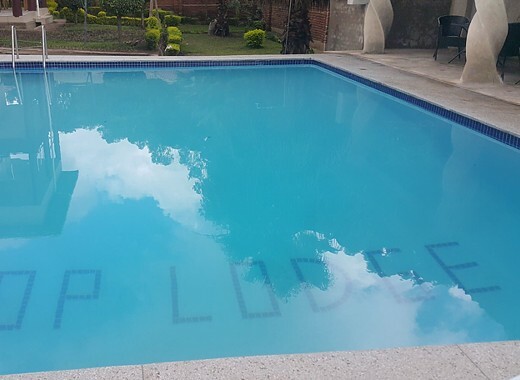 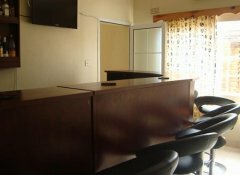 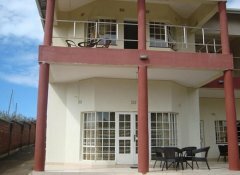 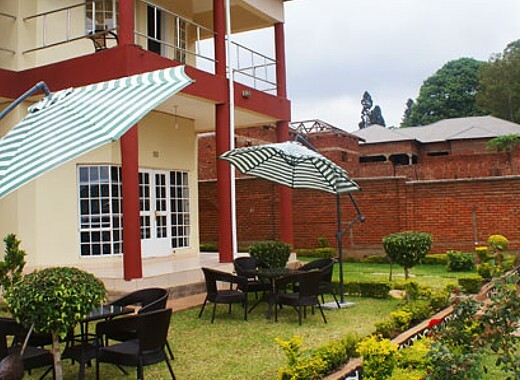 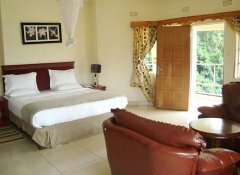 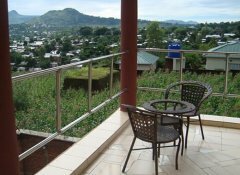 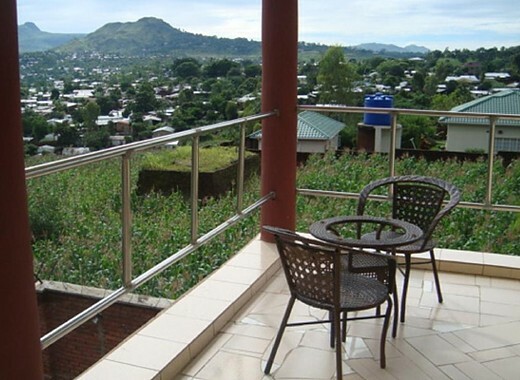 Enjoy class and comfort, privacy and security at our family-friendly Top Lodge in Blantyre, 4 km from the CBD and 20 minutes from the international airport. 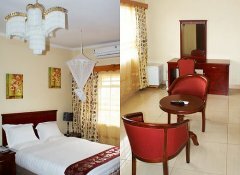 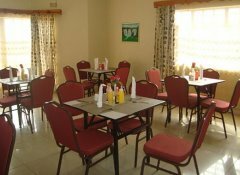 We provide top class accommodation and hospitality services. Choose between 12 air-conditioned executive rooms, all with TV and Wi-Fi. 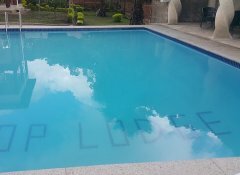 Relax by the pool, dine in our restaurant or use our meeting facilities, shuttle and excursion services.